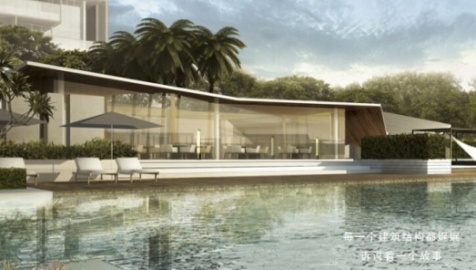 CILPS 2015 is expecting to have one more pavilion—Singapore luxury properties pavilion besides French luxury properties and lifestyle pavilion. Singapore is not only a immgrating country with multiple peoples, but also one of the countries of highest internationalization.Furthermore,Singapore is also one of the most richest countries in the globe. Singapore has perfect perfomance on city environmental protection, which earns it "Garden City". It has been the best suitable place for living in Asia because it integrates western and eastern cultures and strickly use law to rule the country. Besides, Singapore is in a leading position in education. 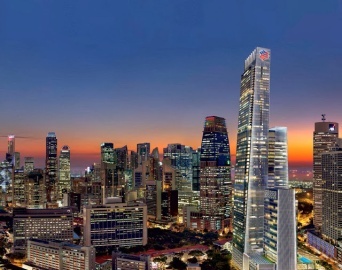 According to the research report of Oversea-Chinese Banking Corp (OCBC) issued this July, Singapore luxury properties are in price depression because of the impact of ABSD. However, it forcasts that the government will probably issue positive policy which will definitely boost the price of luxury properties and share price of its developers. Meanwhile, the property professional Simon Xiao from IHOUSE360 analysed that the price of Singapore luxury properties hd dropped by 30% for 2 years. If the ABSD will be canceled after the Singapore's election on Sept., the price of Singapore luxury properties will rise at once. Simon said the total amount of Chinese buyers ranked first among all foreign buyers (around 28% of total during Jan. and May, 2015) even though the buyers must take 18% taxes and this meant Singapore luxury properties market is very attractive to Chinese buyers. 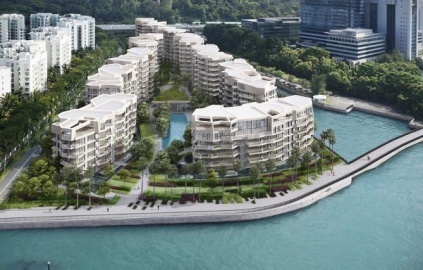 With the more Chinese wealthy people and limited land supplying, Singapore property market is always attractive for the Chinese buyers who have long term perspective. In the past, the buyers were mainly from Malaysia and Indonesia, but now most are from China. The Singapore luxury properties pavilion consits of residence Leedon locating in Bukit Timah area, residence Clermont called Singapore’s tallest building and the waterfront residence Coral, whose designer is Daniel Libriskind, the famouse USA designer who designed the USA World Trade Center. Visitors will be able to know the above projects on CILPS site.